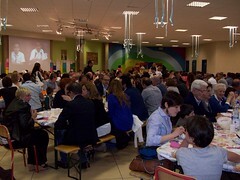 Visit of Father Rafael Alonso to the communities of the Home of the Mother in Brignano and Lumezzane (Italy), June 14-15, 2014. 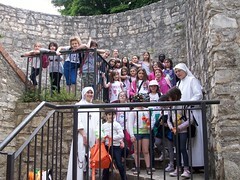 Tour of girls to the Castle of Brescia (Italy), May 26 2014. Tour of José Trinidad through Spain, May 15 -- May 25, 2014. 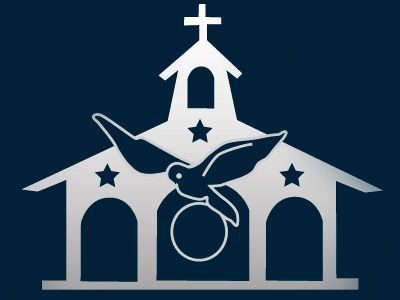 Anniversary of the approval of the Home of the Mother as an International Public Association of Faithful.